As a mother with an Italian and Catalan heritage, it is firmly embedded in my psyche that cooking is integral to family life. Food doesn’t just nourish the body. Food when combined with love also nourishes the soul. We show our love to our children by preparing and plating three different meals at the one sitting because of individual likes and dislikes. We cook for unwell friends and relatives. We deliver meals to families who are grieving. We show our love by patiently baking cupcakes when our grandchildren/children are/were young, mess and all. And when a member of your family has coeliac disease, then we go that step further primarily because we have to, but also because cooking, baking and food shopping is an extension of our commitment and love. I loved reading Dana’s blog about her Gluten Free Rainbow Birthday Cake. A mother’s love is measured in so many different ways and her colourful rainbow cake is such a special expression of love. I invited a close friend Dianne to dinner recently and was truly touched by her gesture of bringing dessert. This was not a special dinner, just a catch up so there was no need to bring something. 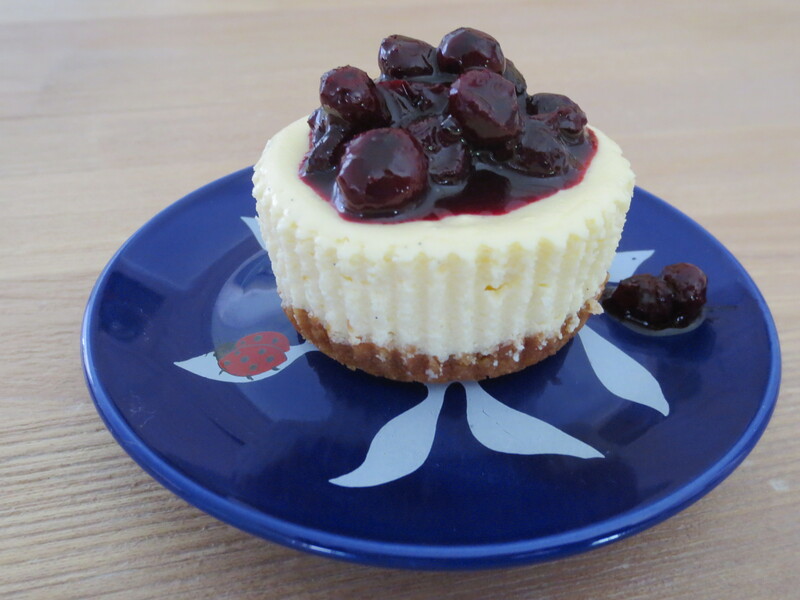 But Dianne arrived with delicious gluten free mini blueberry cheesecakes . She had gone the extra mile not only in bringing dessert but also in thinking about my son and his gluten free needs. And then there was a teacher at my son’s school who, as an end of school gesture, arranged pizzas for her students. I started to panic as my son began to tell me about the pizza he had eaten that day. His teacher had made him a gluten free pizza. She didn’t just buy in a base and assemble the toppings, she made the dough from scratch. It goes without saying that I will continue to bake gluten free for my son even after he leaves home and I will never arrive at his door without a plate of gluten free food. 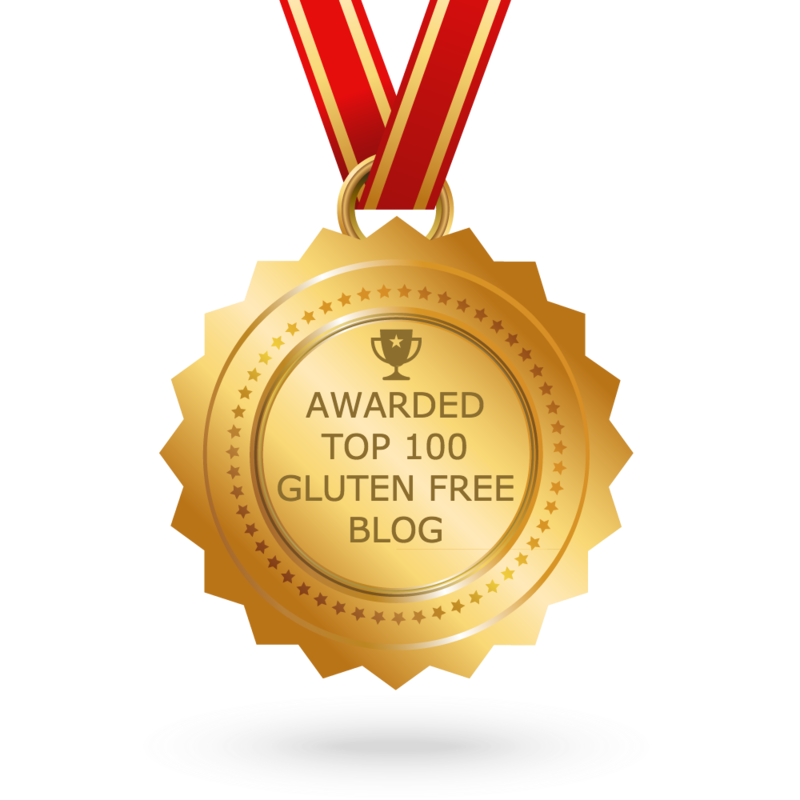 And I continue to be comforted by the fact that people in my son’s life, besides his mother and father, understand his gluten free needs and go the extra distance for him. Food made with love and thought and understanding is definitely much sweeter.